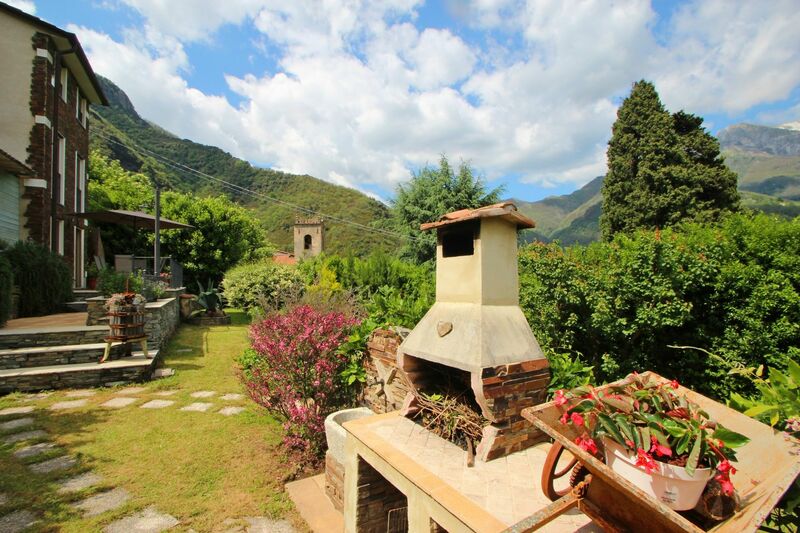 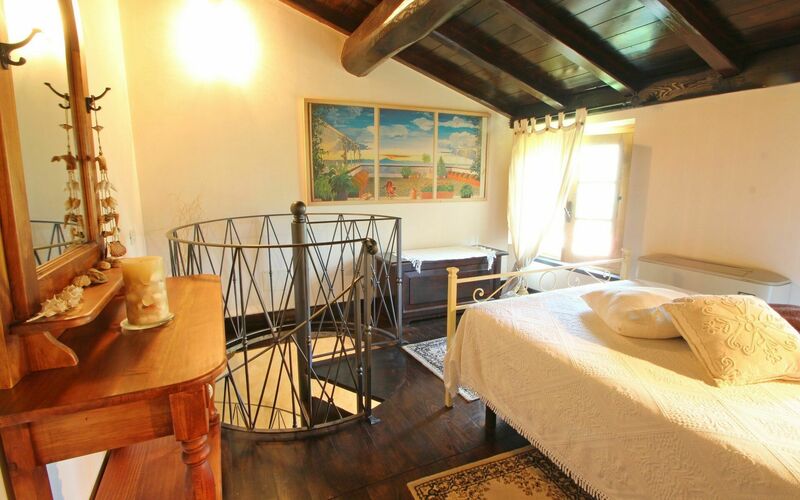 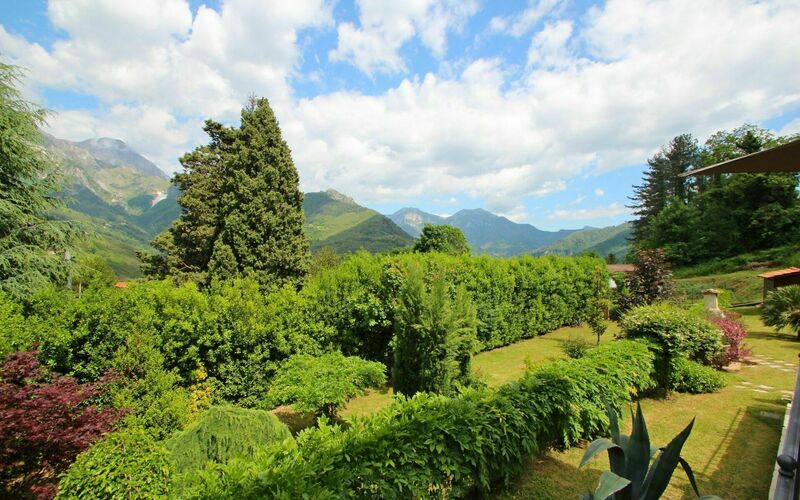 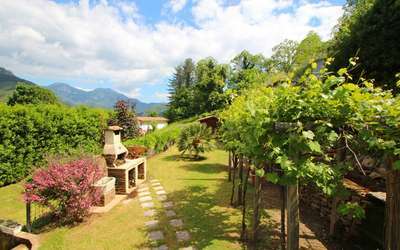 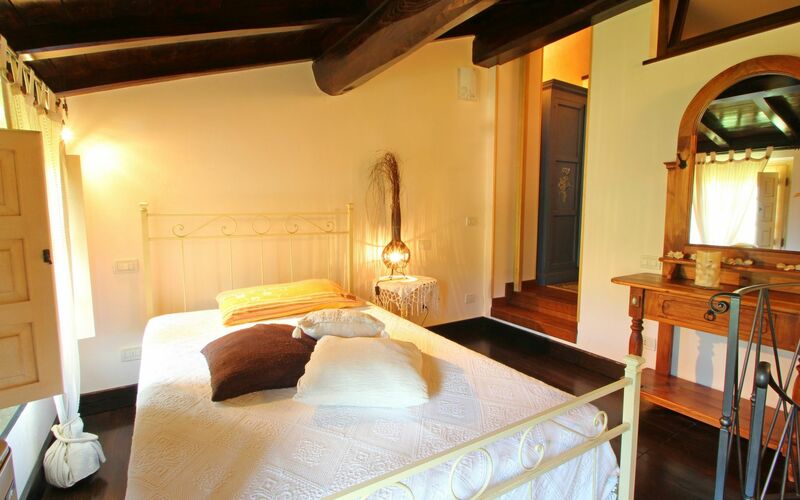 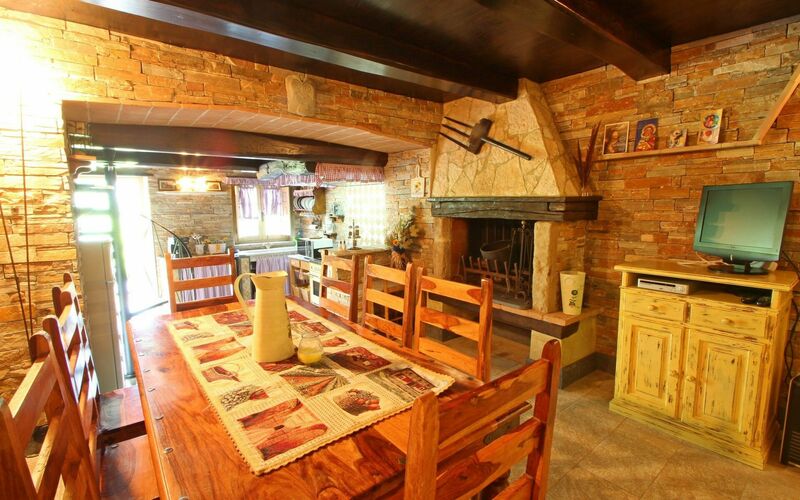 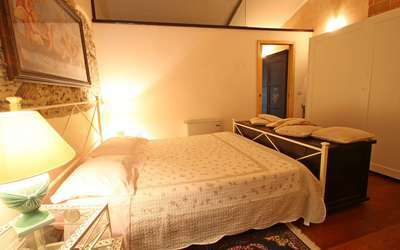 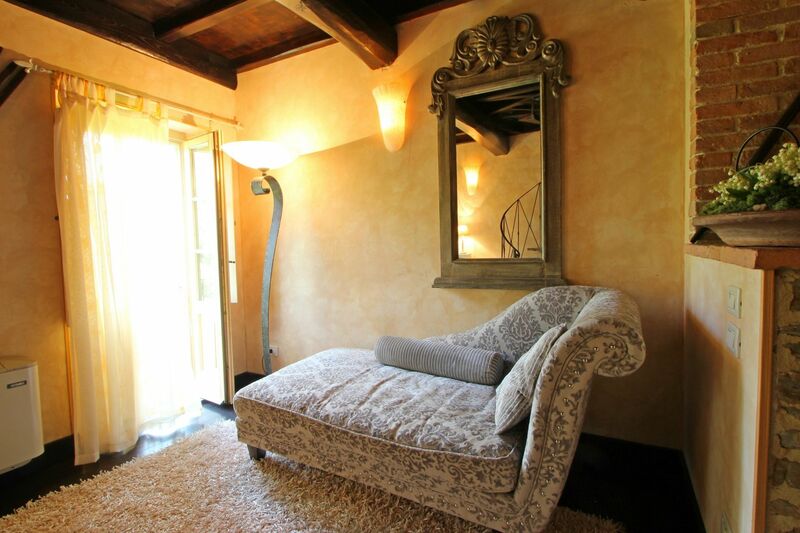 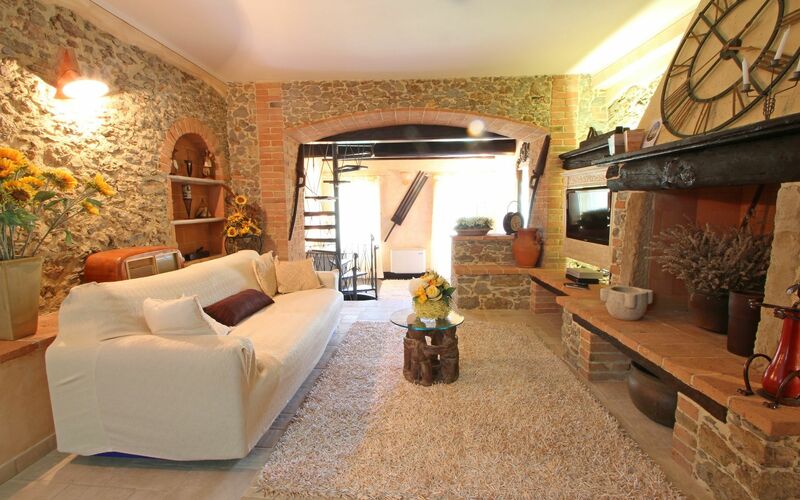 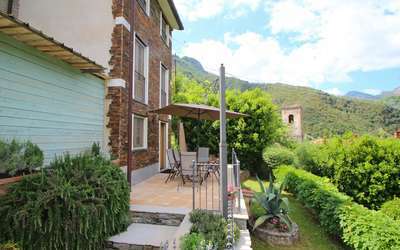 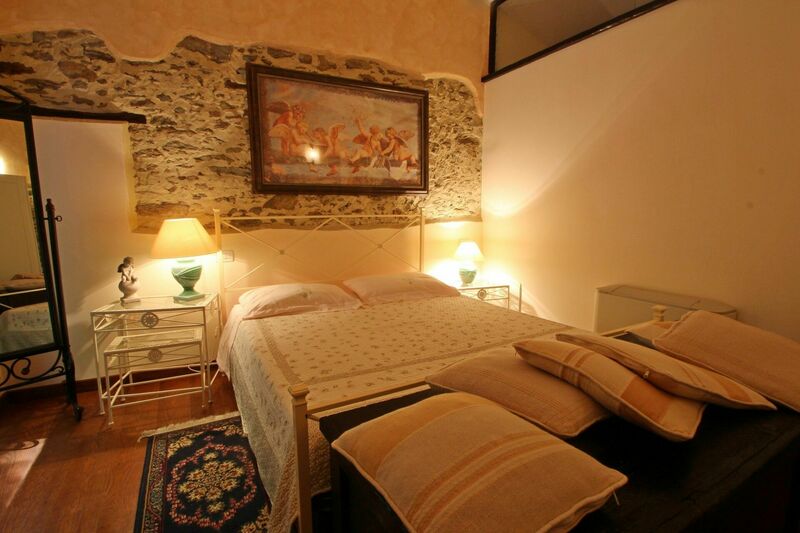 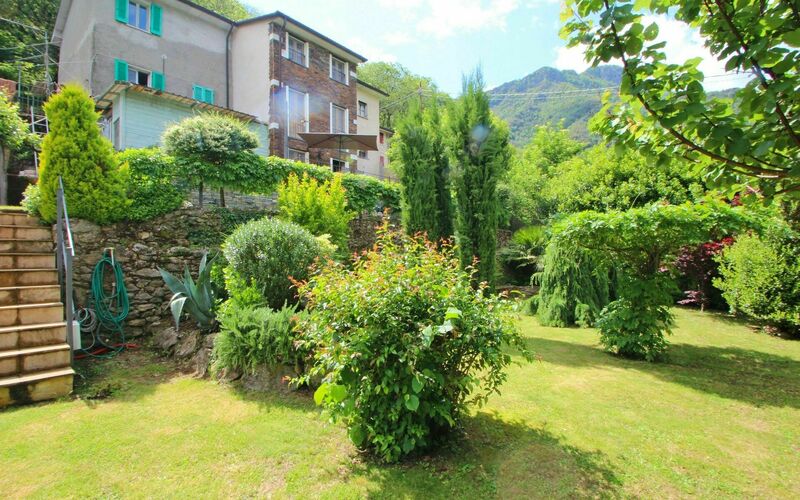 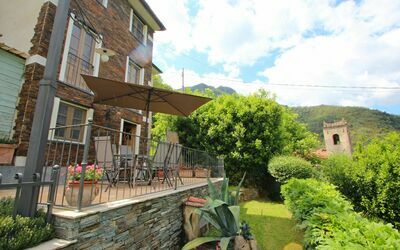 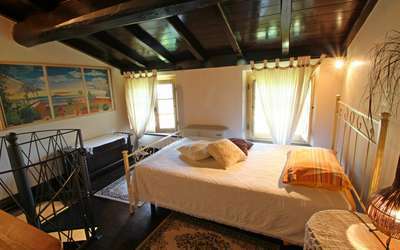 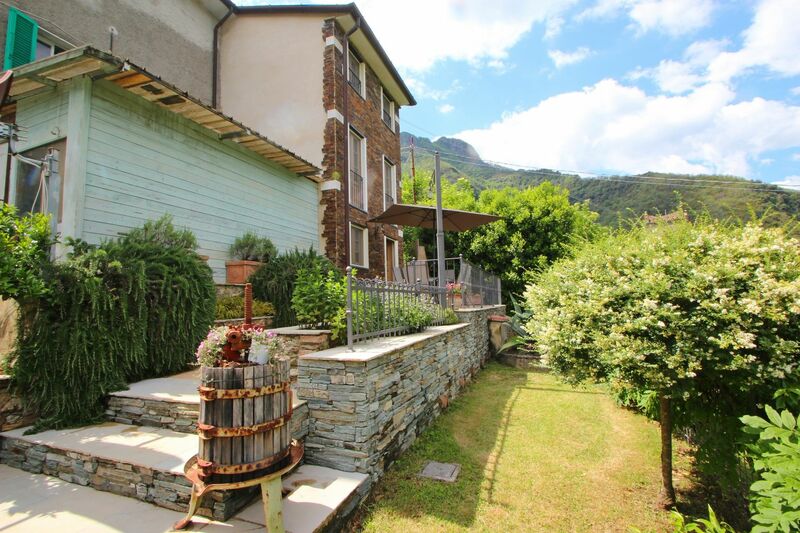 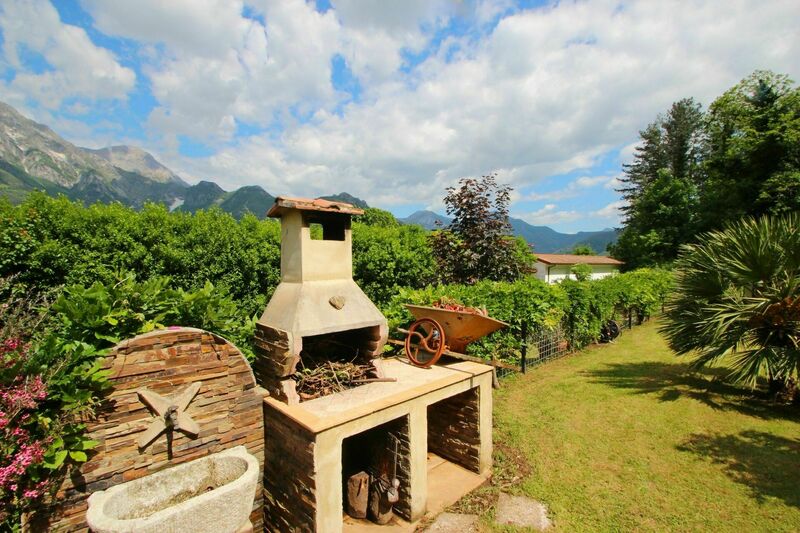 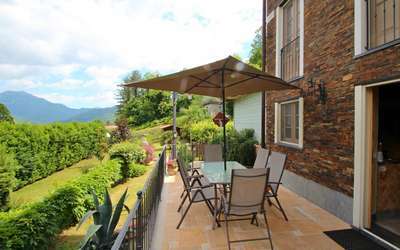 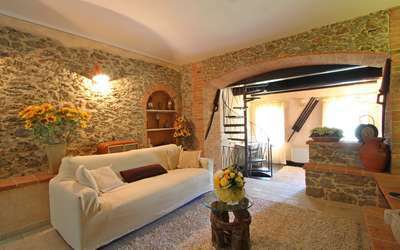 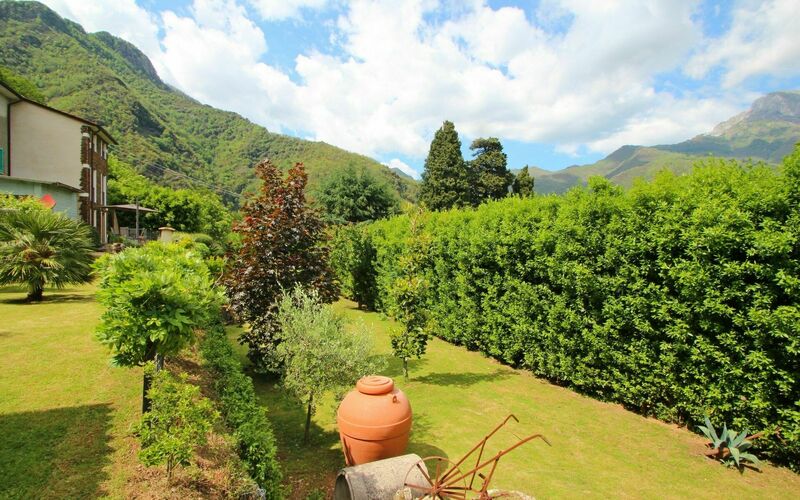 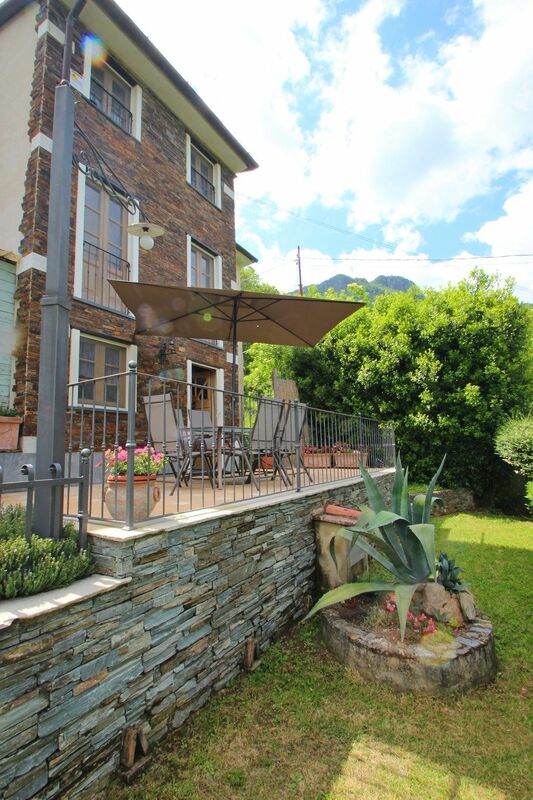 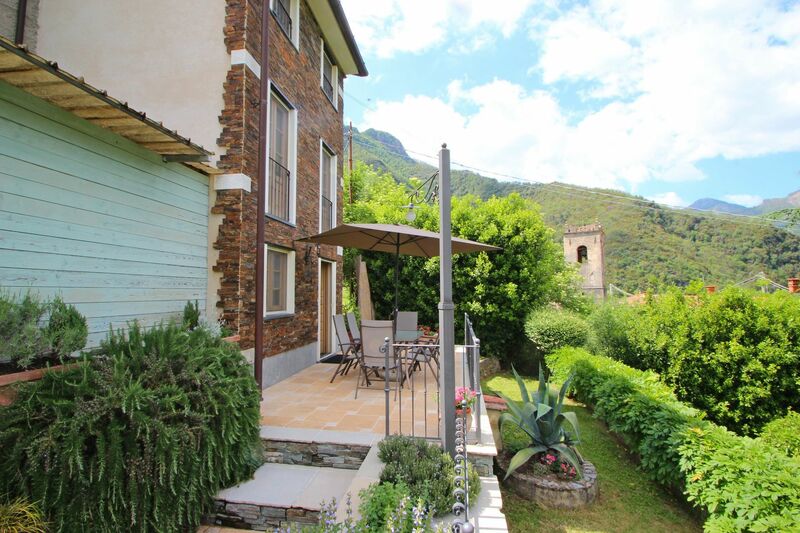 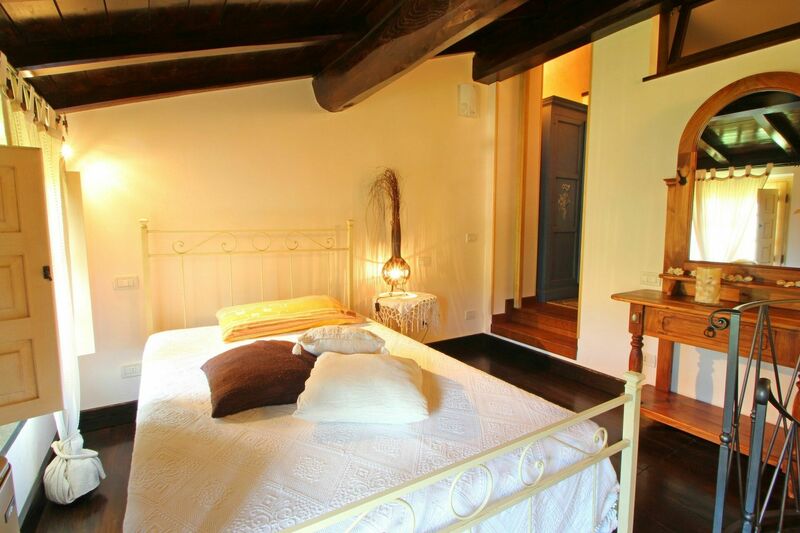 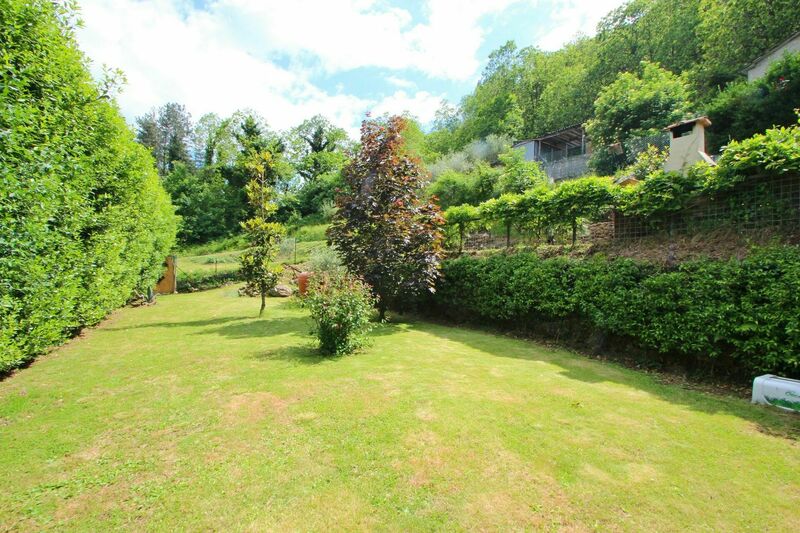 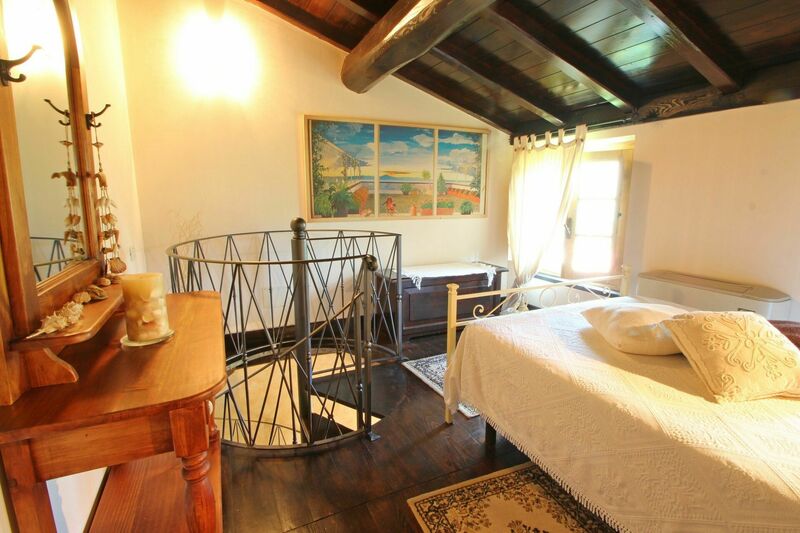 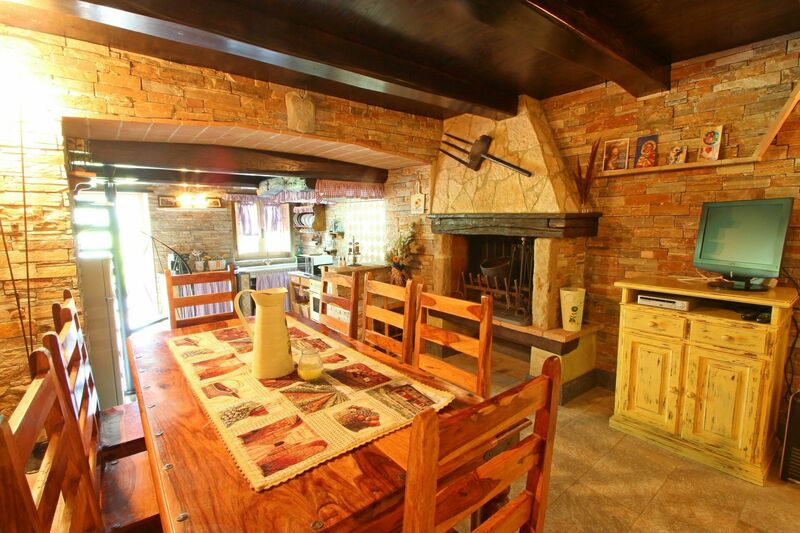 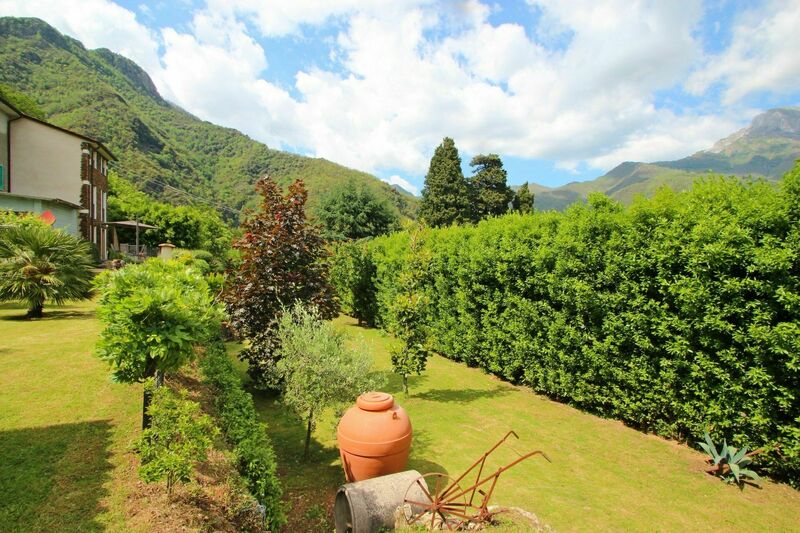 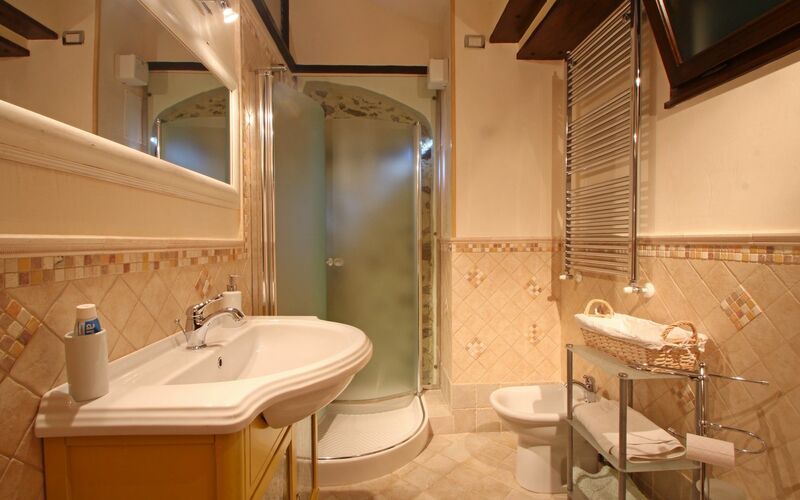 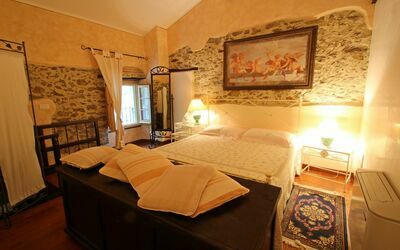 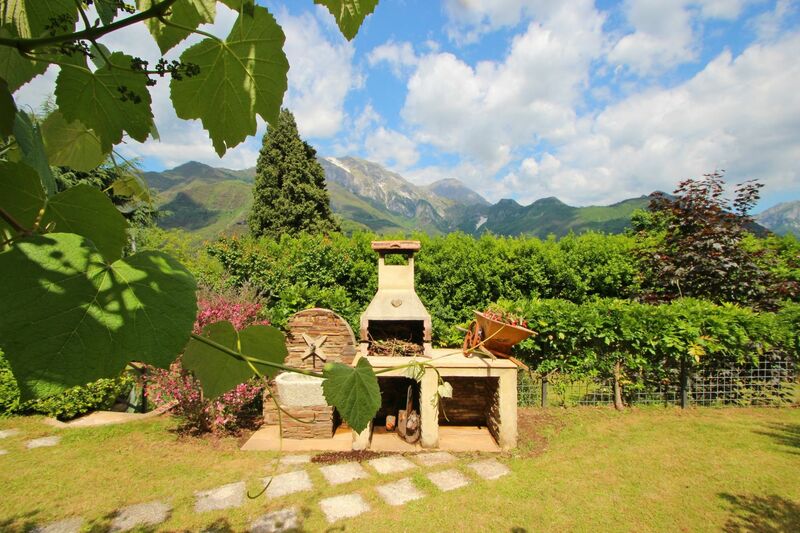 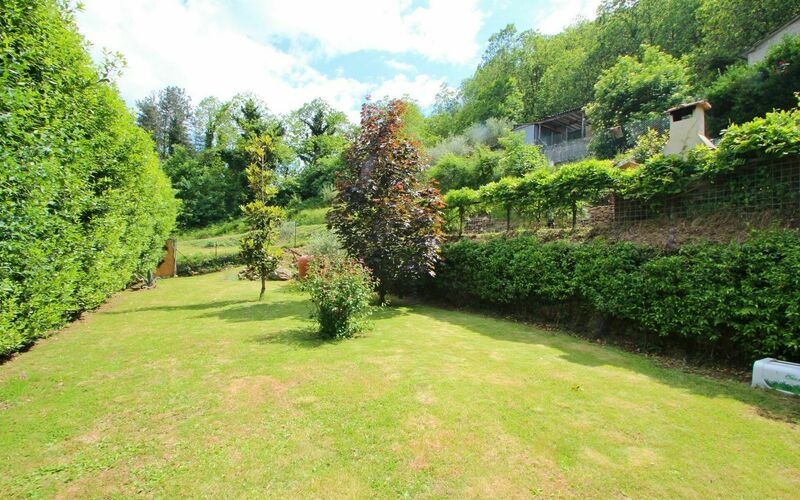 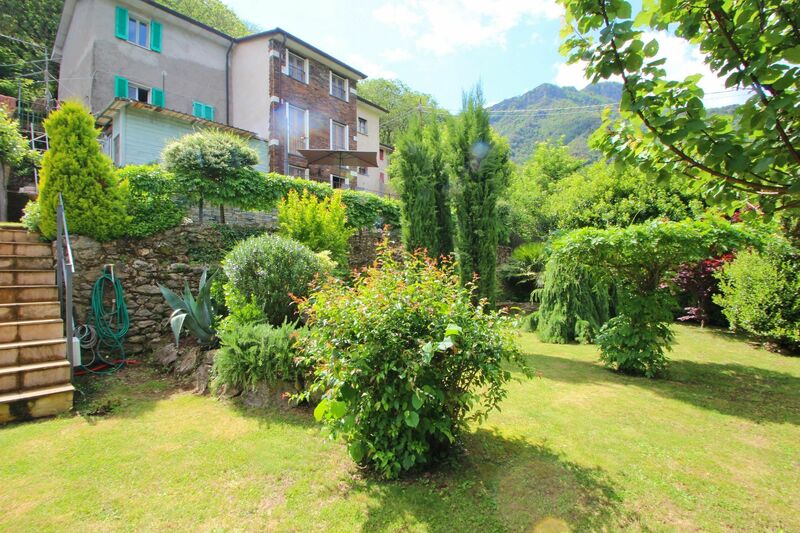 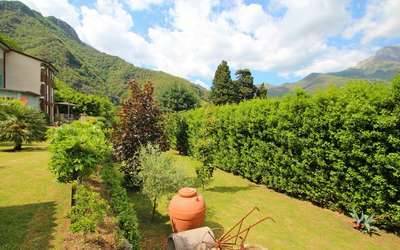 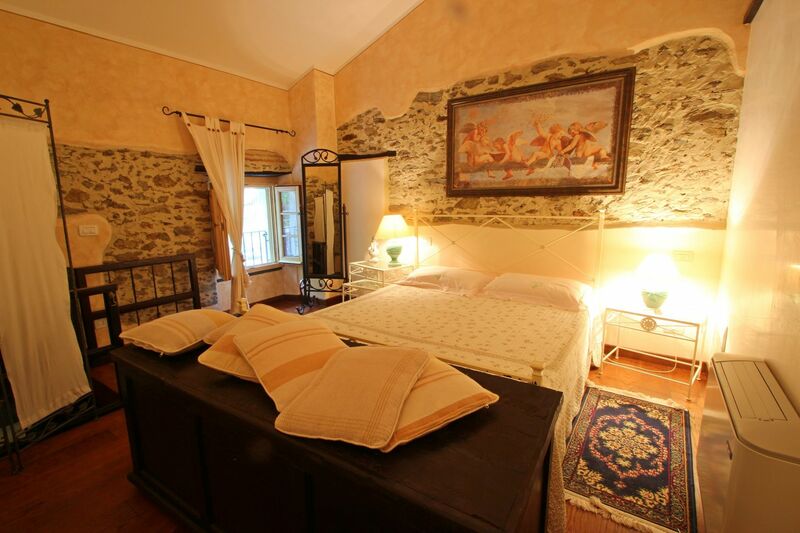 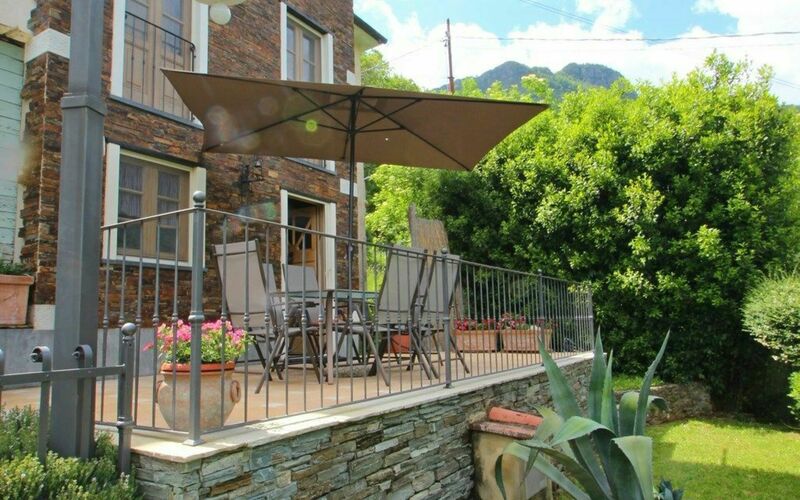 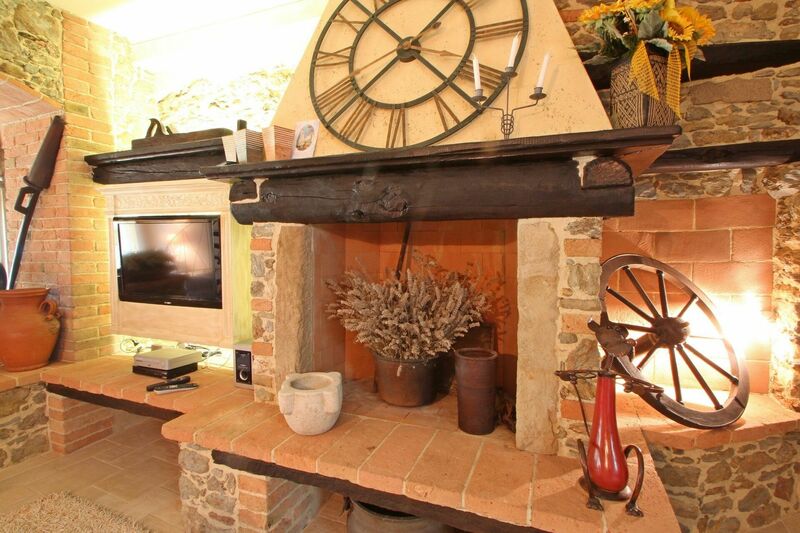 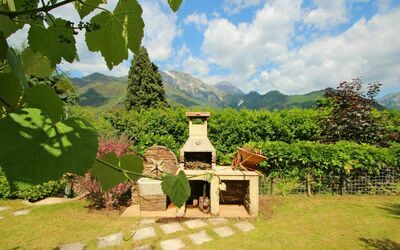 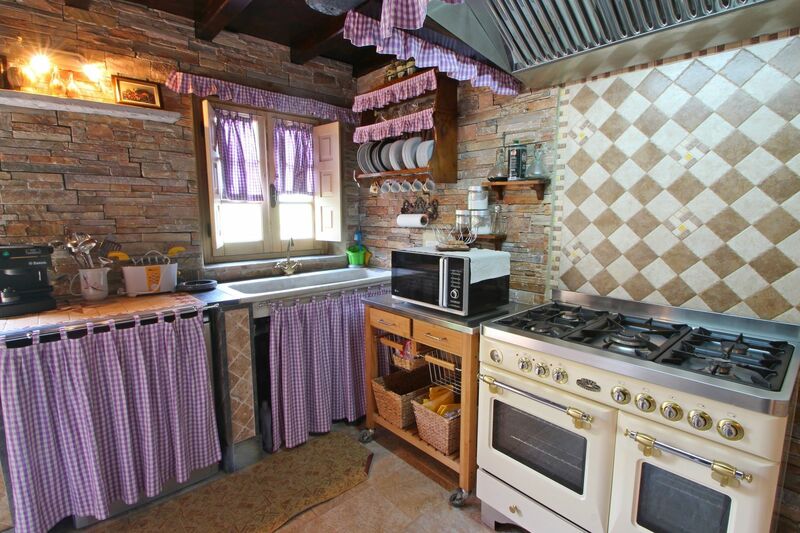 Holiday Home in the Mountains of Seravezza – Tuscany. The place is called Basati, a small village on the Apuan Alps in front of the Versilia. 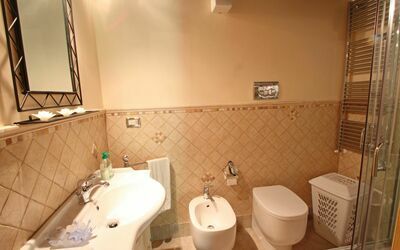 Basati can be reached in 25 minutes from sea. 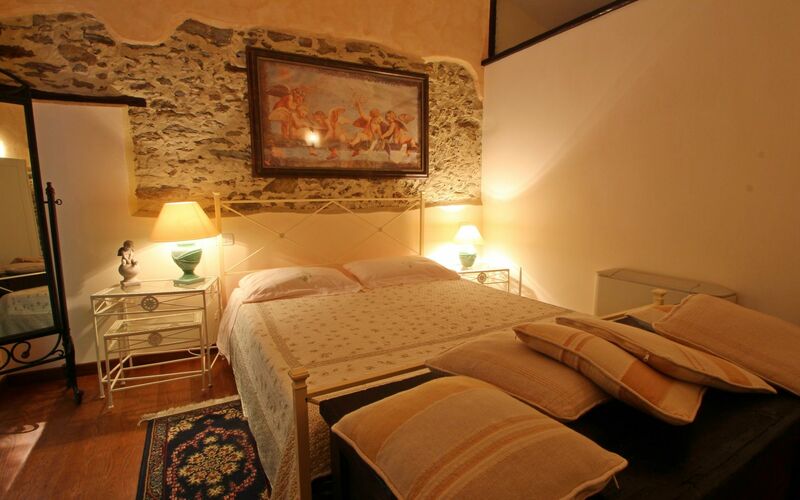 Its neighbor cities are Fabbiano, Retignano and Seravezza with its beautiful palazzo Mediceo. From this town you can reach Versilia with ease and also the important Tuscan cities such as Lucca, Pisa and Florence, or the Ligurian Sea Resorts of the Cinque Terre. One of the positive sides of this holiday house is that it is located in a isolated village and guests have a big private garden just for itself. 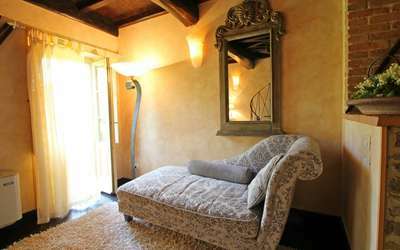 Here, relax is guaranteed. 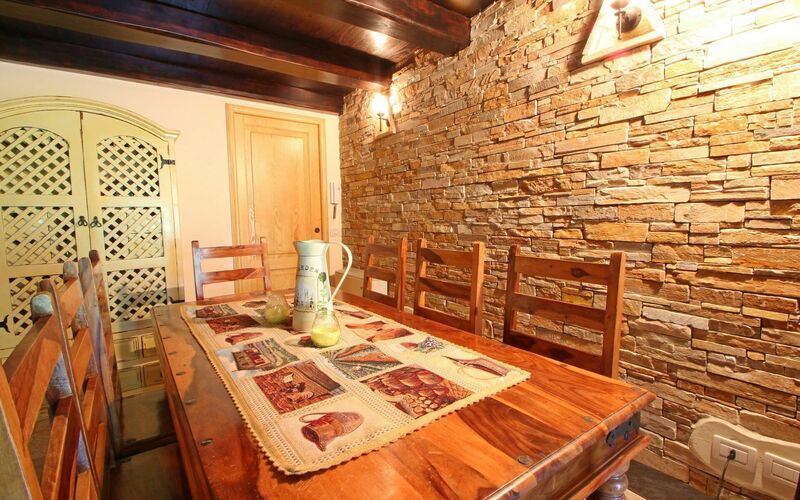 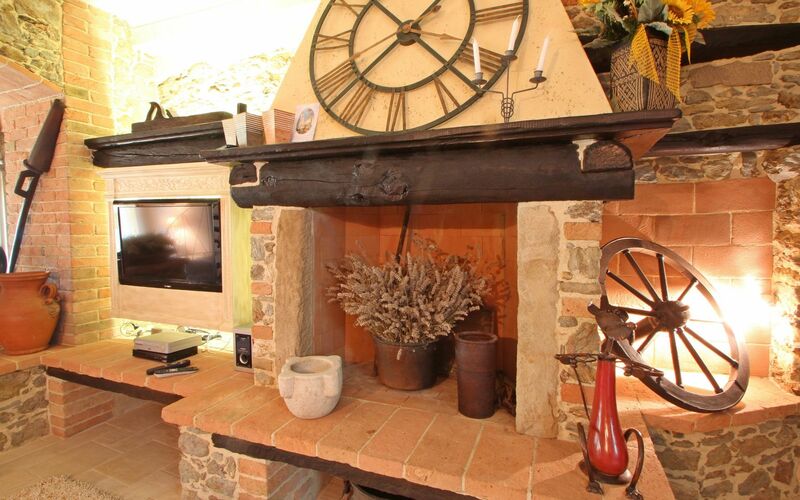 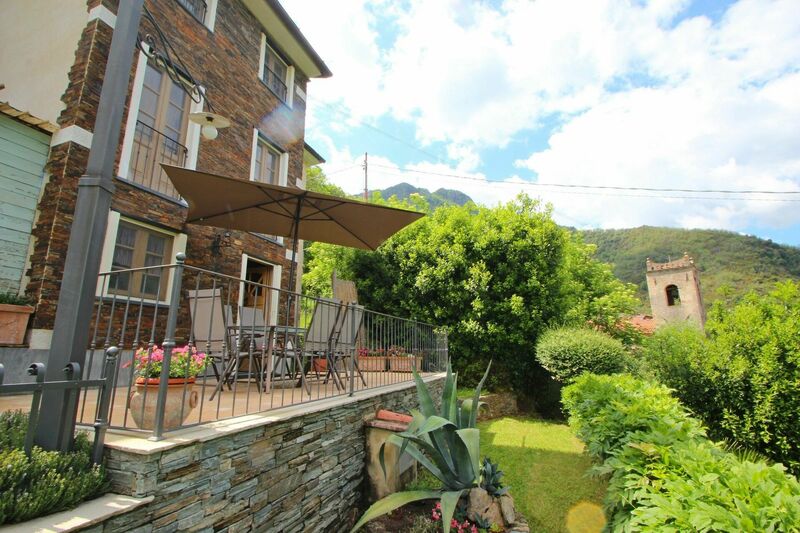 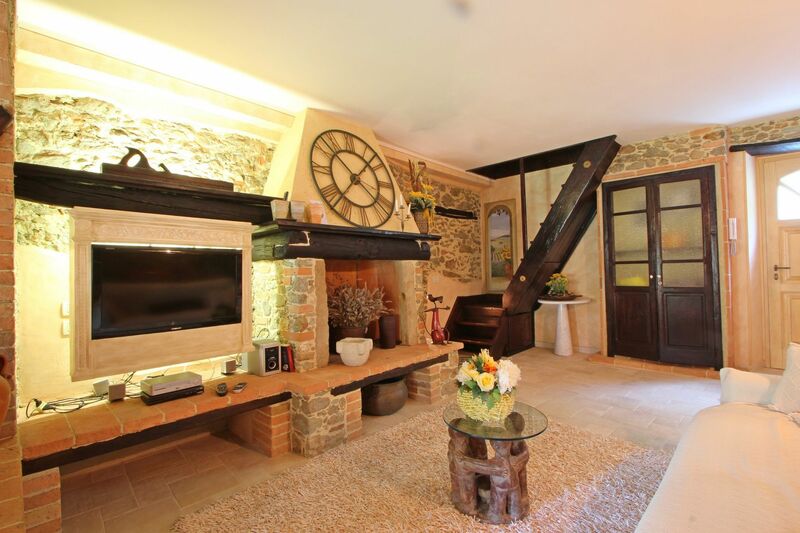 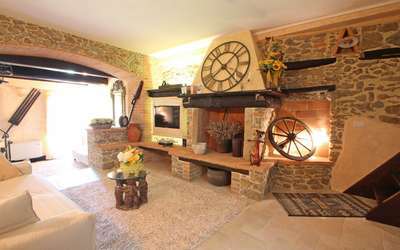 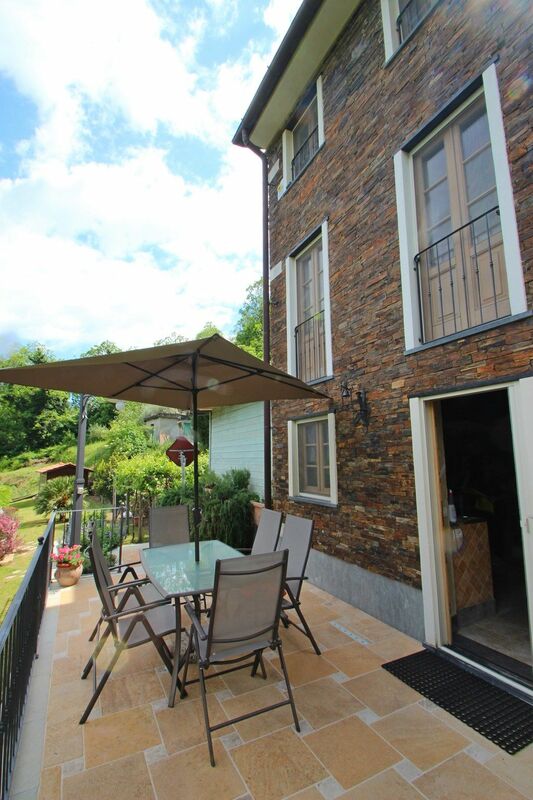 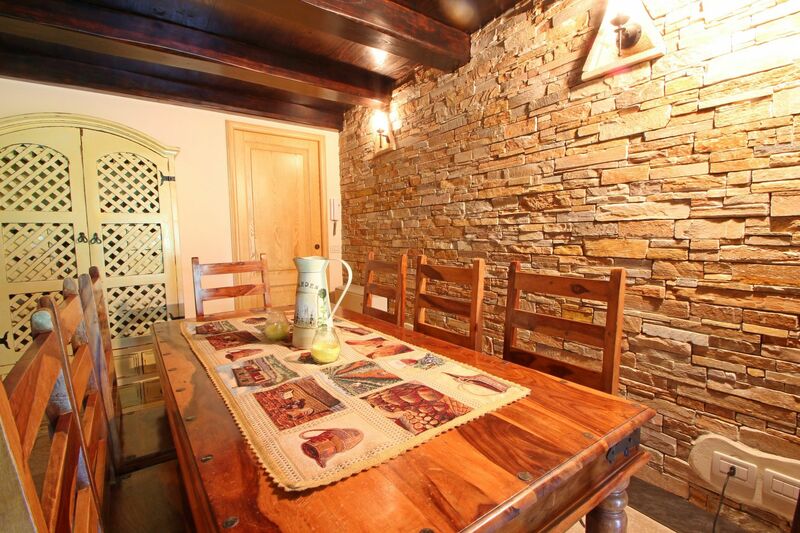 The House has been recently restored with fine attention to details with visible stones to keep a rustic touch. The garden of about 1000 sqm is very well cared and is at the complete disposal of our guests. 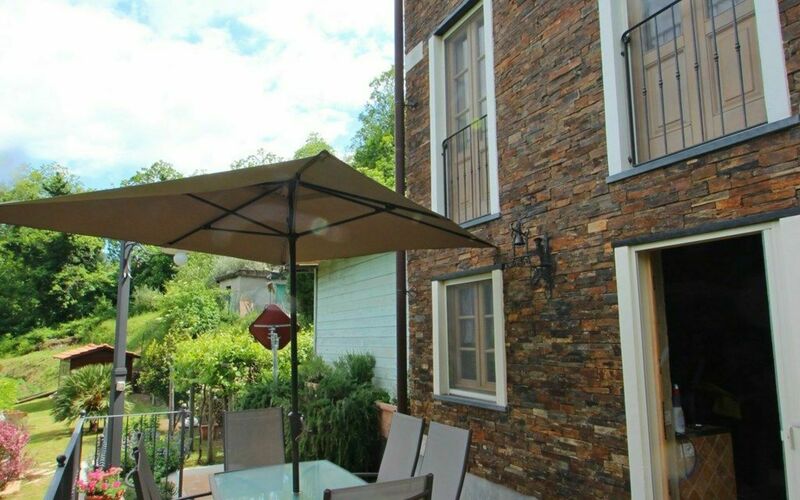 There is an illuminated terrace, barbecue and table with umbrella. Sideways, this holiday house, has two other buildings which are completely unrelated. 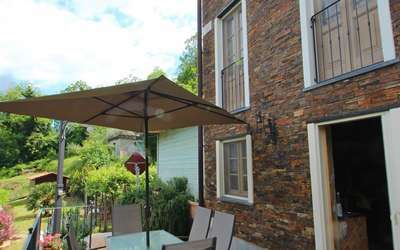 The Guests can park the car about 50 meters from the House in the public parking place or in front of the House if you have a small car. You enter the House from the first floor, lying in front of you a beautiful living room with a sofa bed, a fireplace, satellite TV and a small relaxation area. Upstairs are two beautiful double bedrooms, each has its own stairway to access it. The bigger one is reached from the original wooden stairs in the living room, the other one instead from the stairs that also lead to the kitchen. 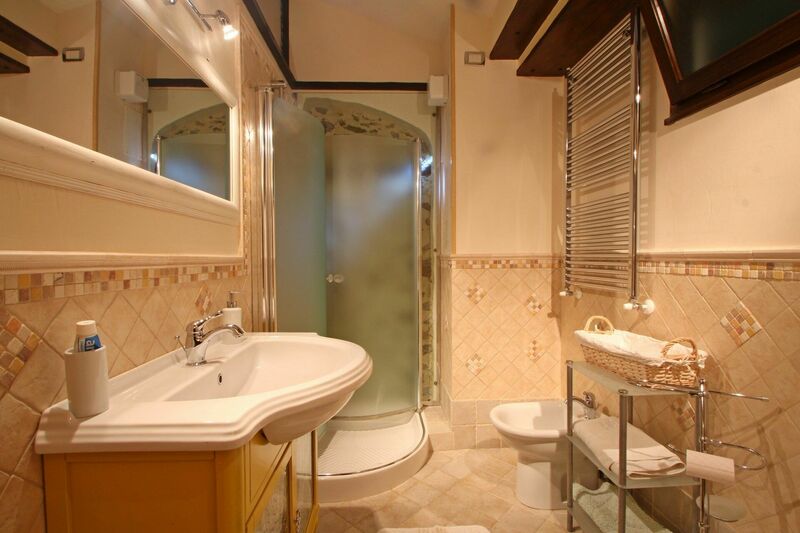 There is also a beautiful bathroom with shower on this floor. 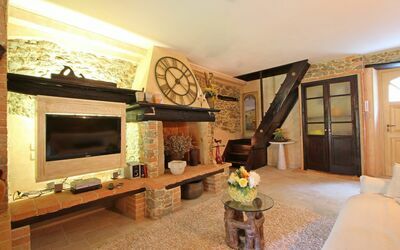 Here a gorgeous room with dining table, TV and fireplace. 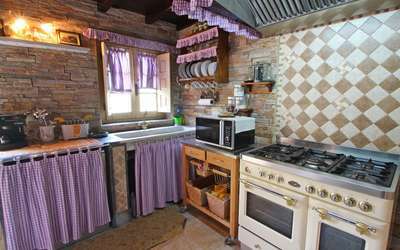 Kitchen equipped with microwave, toaster, dishwasher, 5 cooking fires and oven. 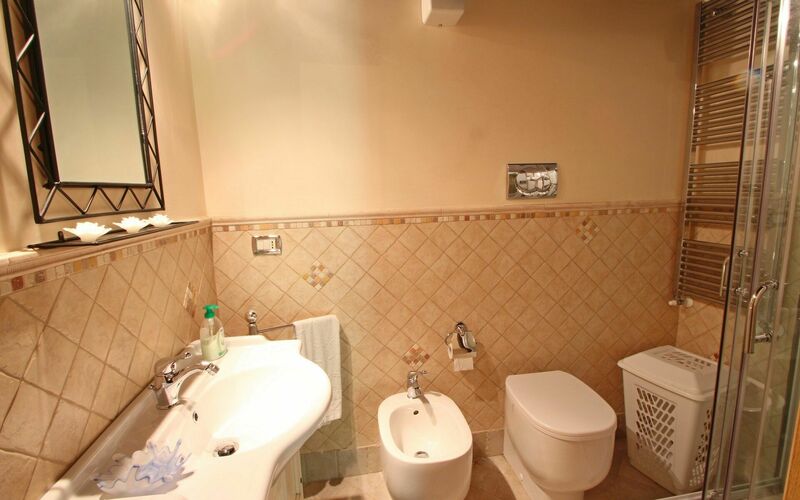 On the same floor is a bathroom with shower and a utility room with washing machine. 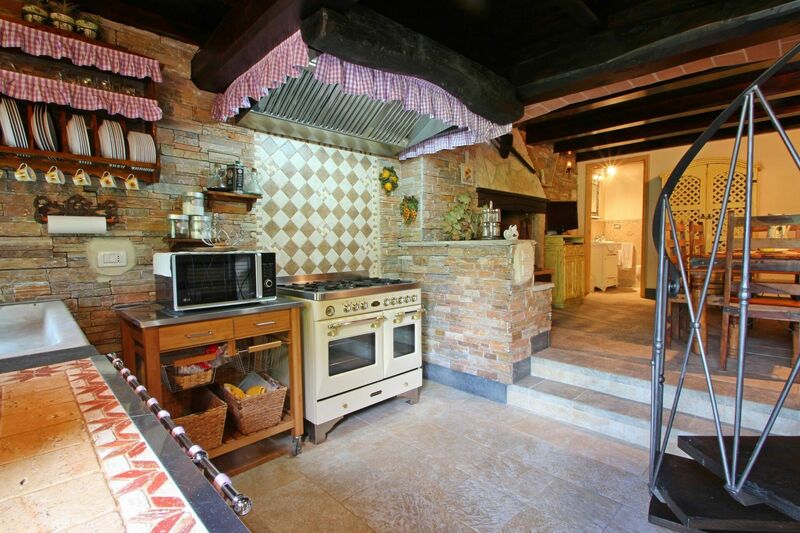 From the kitchen you exit to the garden. The House has central heating, satellite TV. 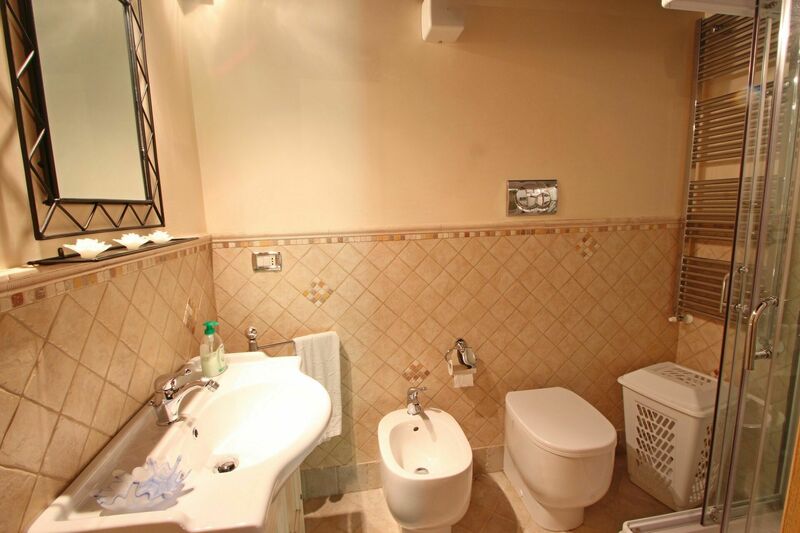 Excellent Decor.